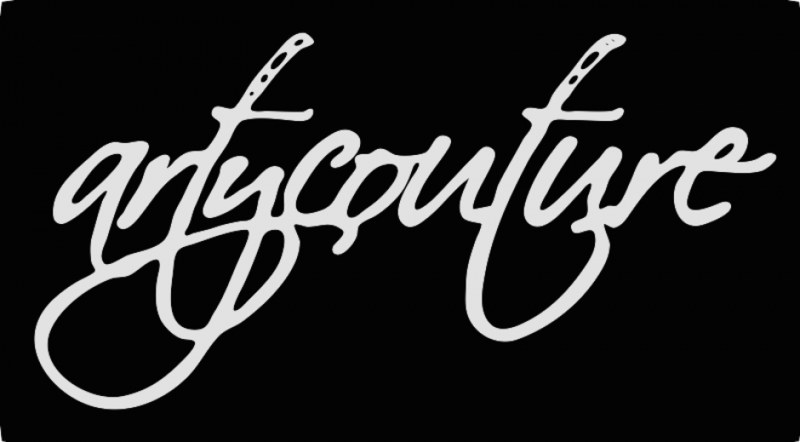 Artycouture-Love Life?…Love Luxury Brands?…Love Leather?…Then you will Love Pritch London…. PRITCH London’s White Raven offers an exclusive made-to-order service, recognising the importance of our customers’ individual taste and vision. Combining a generous Privilege Rewards System, the White-Raven experience commences at our London based atelier, and is available by appointment. With complimentary consultation on style, fit and availability of finishes, PRITCH London will develop a set of bespoke designs especially for You. The Black Raven ready-to-wear incorporates striking textures, sharp cuts and distinct silhouettes, offering a line of readily available pieces. Integral to PRITCH London’s Autumn-Winter and Spring-Summer collection cycles, each design is brought to life in London and Italy, a place praised for its reputation in quality, meticulous attention to detail and decades of leather-craft experience.